We decided to take a few minutes from our daily grind to give our review of our wood USB Memory Direct Flash Drives. 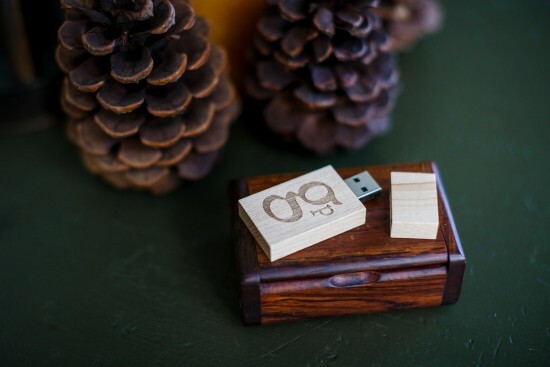 A long time ago, we delivered photos to our clients on DVDs, but as computers got smaller, the CD-Rom drive disappeared and we made the jump to flash drives. 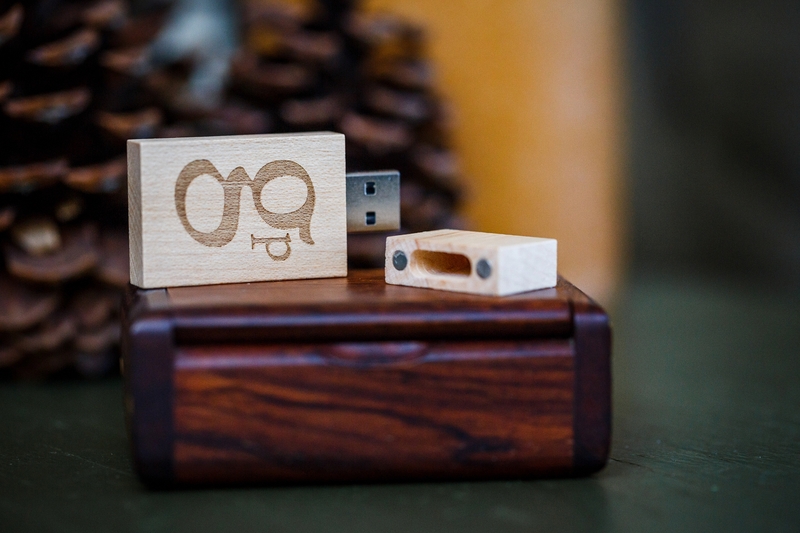 Branding is everything, so we opted not to go out and buy a basket-full of generic USB drives. We wanted something that reflected our brand, which we coin as natural, outdoor and authentic. We decided upon wood, and after some searching, we decided to give USB Memory Direct a shot. They offer a variety of different designs and styles, but we wanted to keep it simple. USB Memory Direct offers custom imprinting on the front and back of the wooden USB drive. We opted to have our logo on the front and our URL listed on the back. 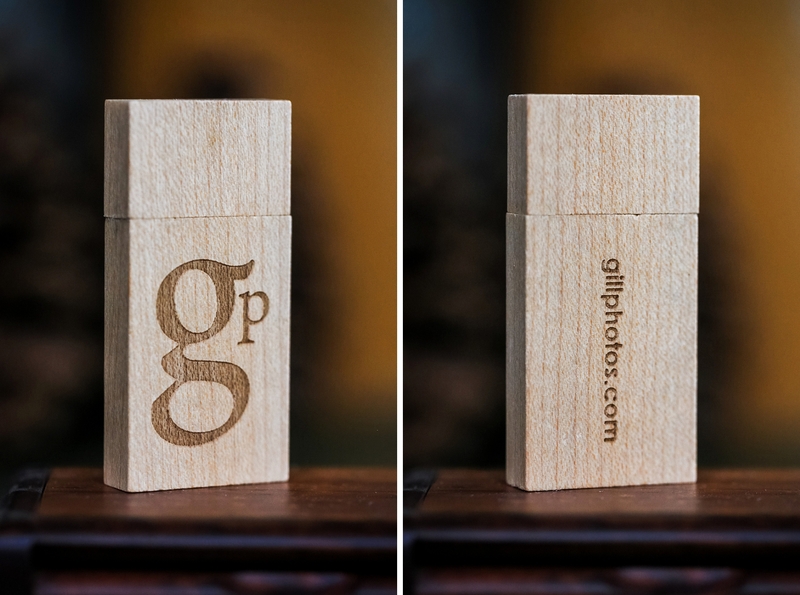 Using laser etching, the memory sticks have an imprint of our logo that you can feel. The quality of the two magnets are strong enough to ensure a good grip between the USB and the cap. The tension in the grab gives a good sense of quality in the product. We have two small caveats to mention, but both are minor. It would have been nice of the wood grains on the cap and drive would have matched up. Their example photos on their site show this, but the caps and drives we received seem to have come from different wood stock. The second slight issue we had was that the laser ingraving seems to vary from stick to stick. Some are darker and more pronounced while others are lighter in spots. You only notice if you have several of them side-by-side. The depth and feel of the actual engravings are spot on. 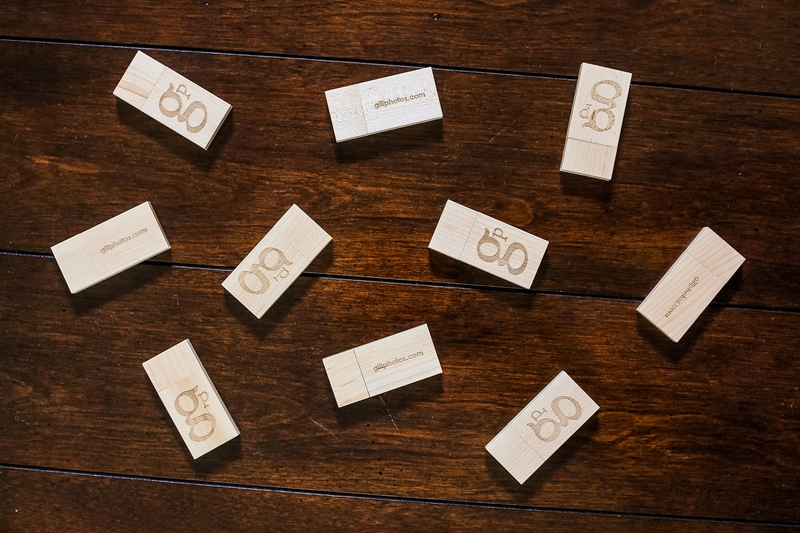 In summary, in our USB Memory Direct Flash Drive Review we found that the drives are great and they did us right by offering a product that helps reflect our brand, doesn’t break the bank and is sure to suit us well.